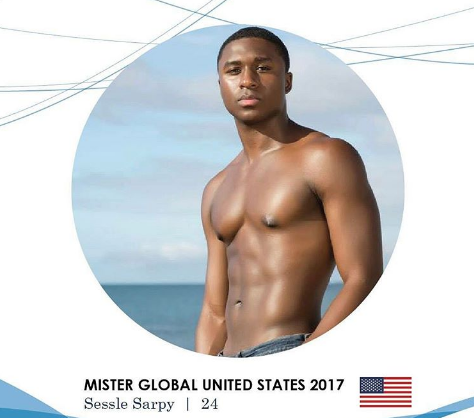 Sessle Sarpy is Mister Global United States, a 24-year-old New York native. Fluent in English and Spainish, he was part of a vocal choir for 9 years and likes to sing when he has free time. He is a part-time model and actor.